Gavin Mackinnon, 46, of Sluggans Place, has expressed his shock at a recent Tripadvisor review by a Brian C complaining that he was deliberately given food poisoning for being cheeky in Portree institution, The Tongadale Hotel. 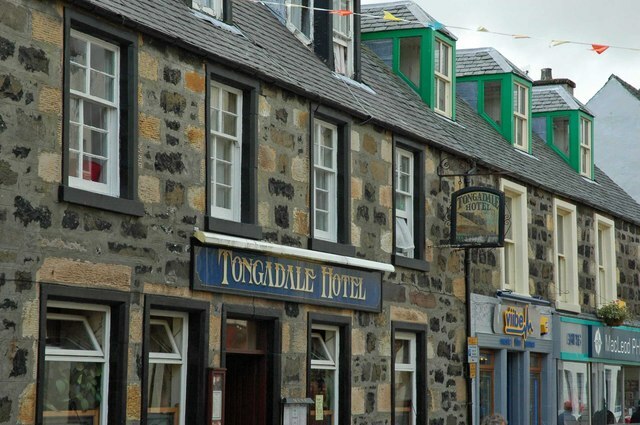 Gavin said about the “Tongie”, “Here, I never knew they did food in there and I’ve been drinking there since before Skye won the Camanachd.” This revelation only came to light after Gavin’s cousin Malky Murchison shared the mysterious reviewer’s conspiratorial review and it went viral amongst Sgitheanachs waking up for their afternoon can and houmous sandwich. “You’ll be telling me they do rooms next” finished Gav before going for a fight and a pill in the Isles, & falling up the Caley steps.